Home / EVENTS / INTERVIEWS / NEWS / Coming up..! 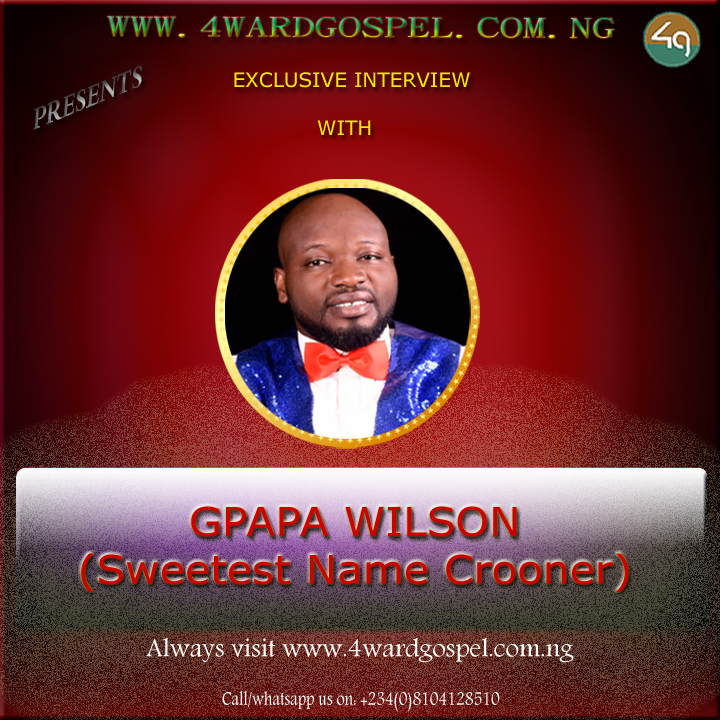 Interview Session with "G PAPA WILSON" the SWEETEST NAME crooner..
Coming up..! Interview Session with "G PAPA WILSON" the SWEETEST NAME crooner..
4wardgospel NG presents Exclusive online interview session with "GPAPA WILSON" the SWEETEST NAME Crooner. 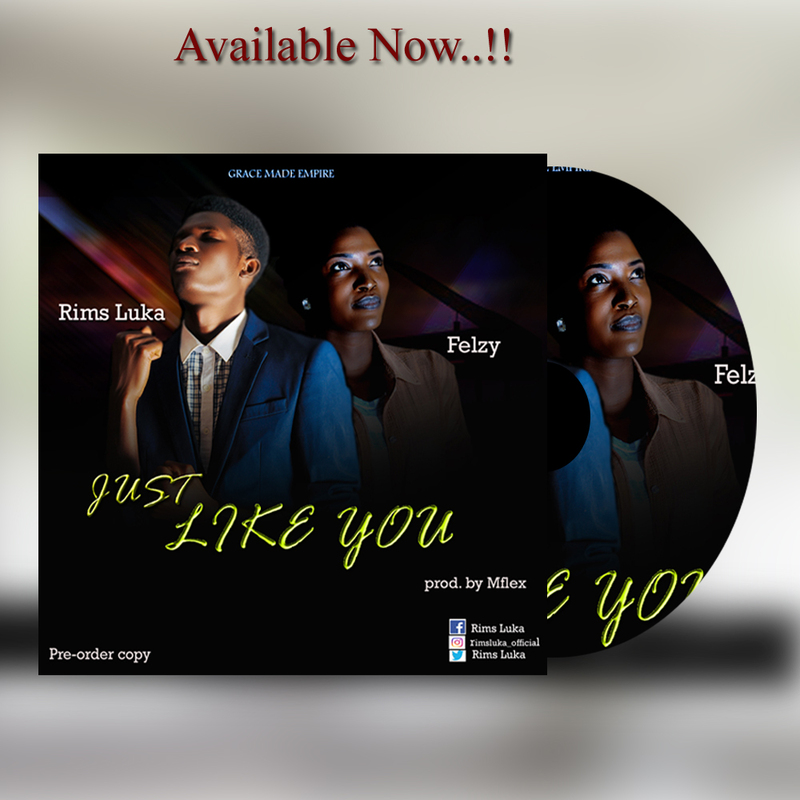 G-PAPA Wilson who recently released his latest track SWEETEST NAME produced by the prolific producer TKLEX which gained wide acceptance following the release of this hit. 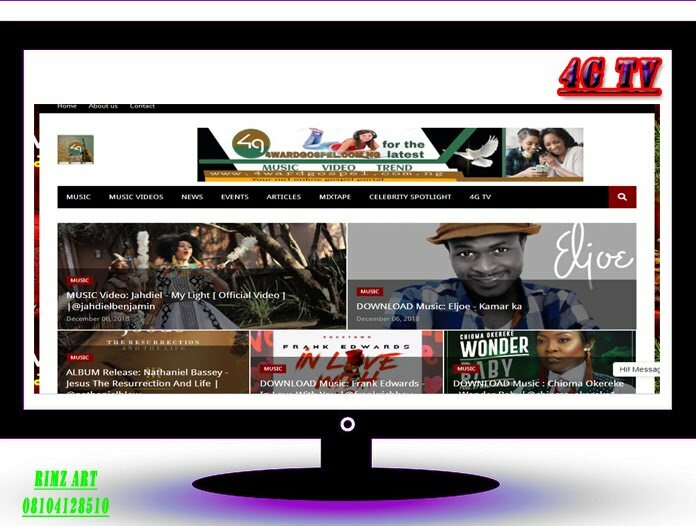 Gpapa Wilson has been enjoined for an online interview with one of African's leading Gospel blog 4WARDGOSPEL NG. Stay tuned as you want to knw what inspired him behind such a great tune. We will keep you updated. Thankyou.